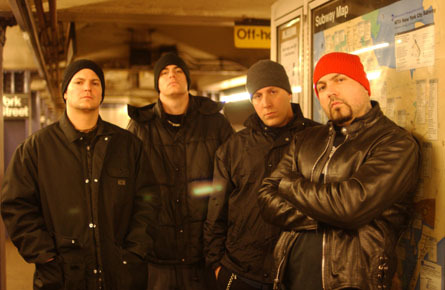 New York based Biohazard are looking for a replacement for vocalist Evan Seinfeld, and have issued an open audition to find a new frontman. 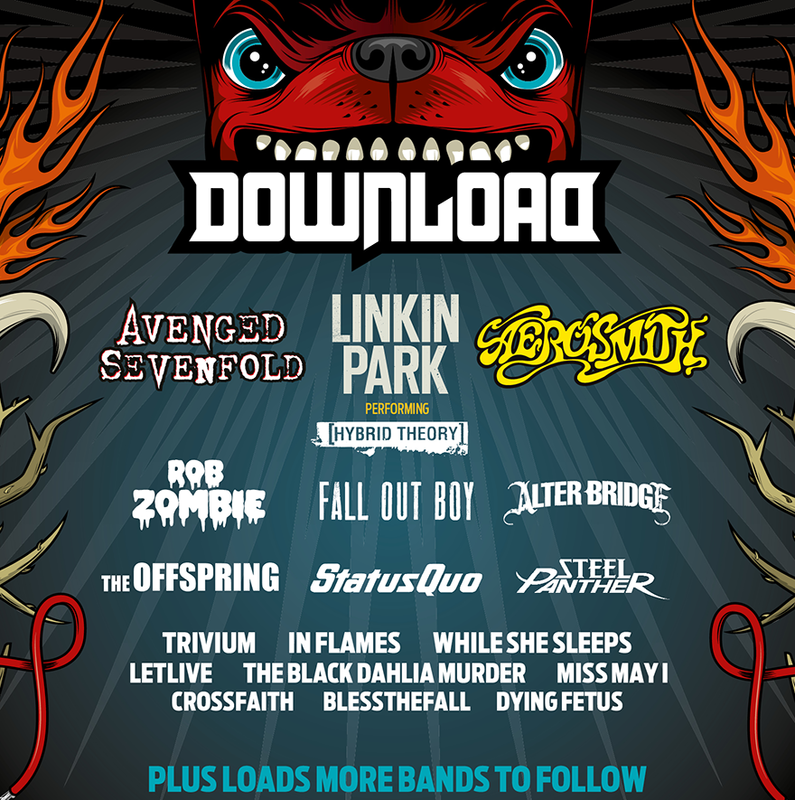 Biohazard and Seinfeld parted back in June, citing “personal reasons,” right before they were scheduled to play at the Download Festival. 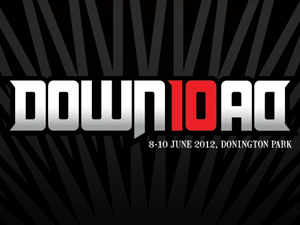 System Of A Down and Avenged Sevenfold have been confirmed for the 2011 Download Festival for headliners in Donnington Park, England. 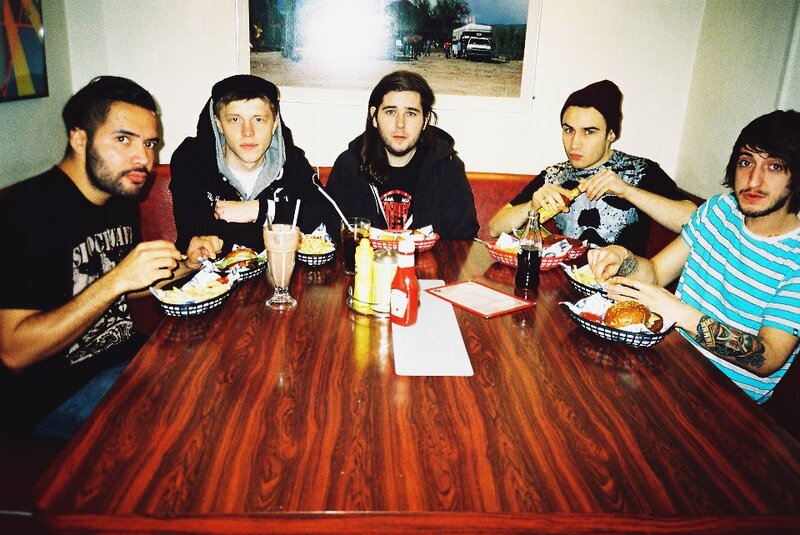 Many sources have indicated that System Of A Down will be reuniting for the Download Festival next year along with various shows over the summer. According to ATP! 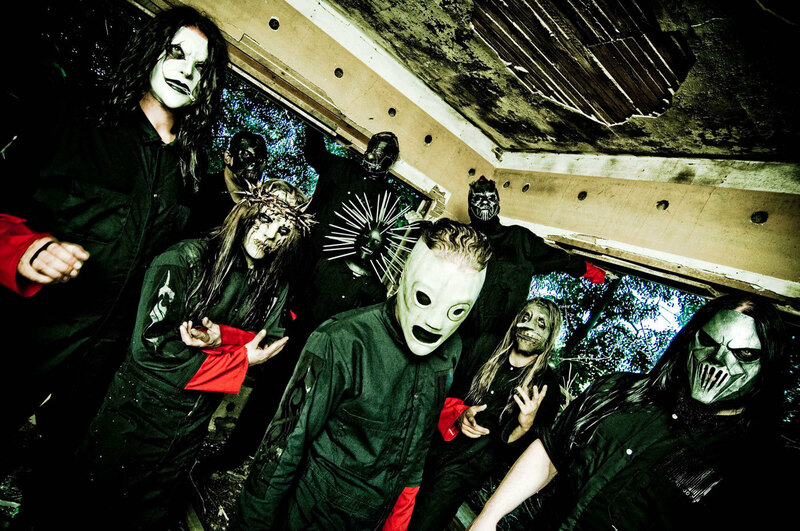 there is a rumored announcement to be made on the band’s behalf on November 29th. After four years, is this the year that they please their listeners with what they’ve wanted to hear?